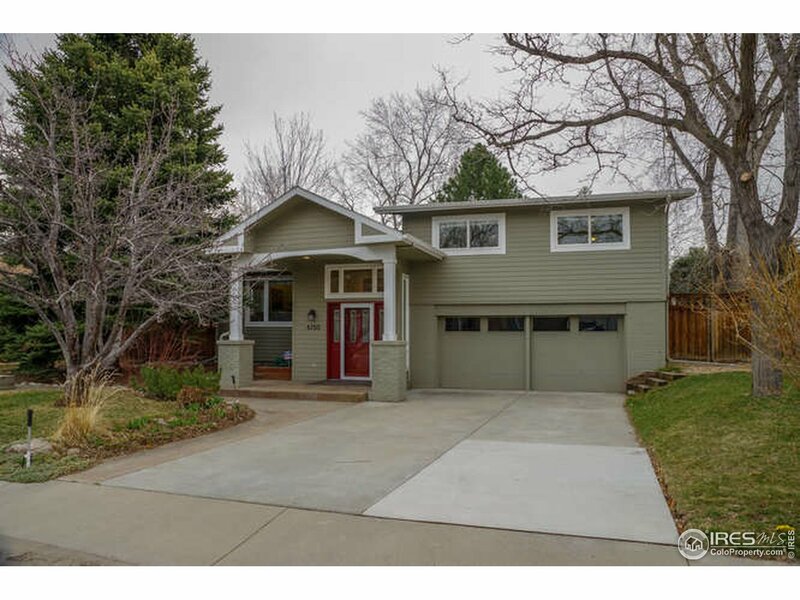 All Arapahoe Ridge homes currently listed for sale in Boulder as of 04/23/2019 are shown below. You can change the search criteria at any time by pressing the 'Change Search' button below. "Beautiful Arapahoe Ridge home with great natural light and an open floor plan. Features: steam shower, vaulted ceilings, skylights, foothills views & more. 3 Spacious bedrooms and laundry room upstairs. A separate 4th bed/au pair/guest suite or office. Daylight lower level w/ fireplace & bath. Large fenced yard with a big deck & mature blooming trees. Near bus & blocks to Eisenhower Elementary, Rock Park, hospital, trails, Black Belly, Ozo Coffee, hwy, and 29th St & Pearl St Mall."